From warm wool to lightweight linen to formal silks, our variety of pocket squares fulfill a range of style needs. 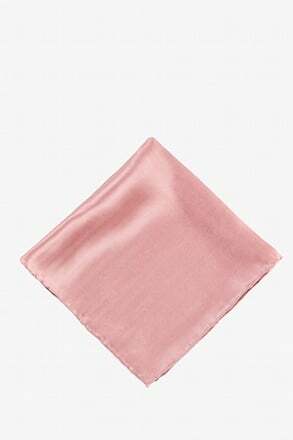 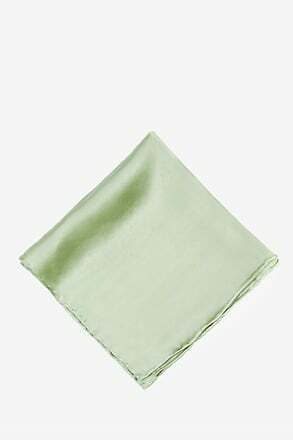 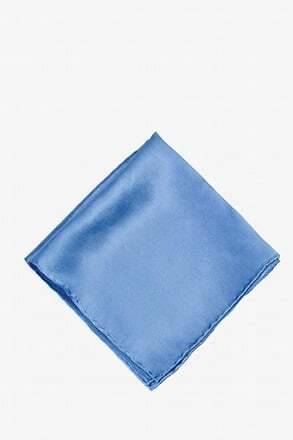 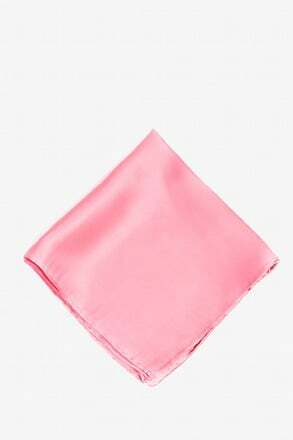 From casual family gatherings, first dates, or the big day, you'll never go wrong with adding the finishing touch that a pocket square brings. 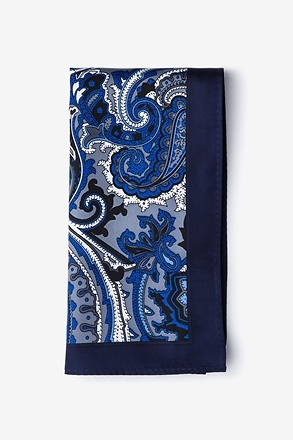 Dating back to the begining of gentry, this key accessory was an essential element to a man's attire. 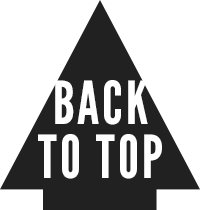 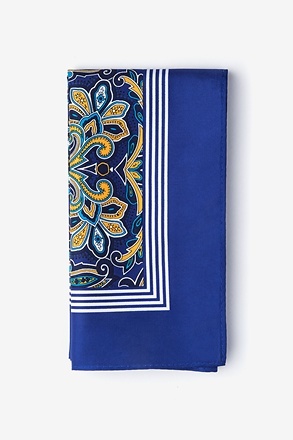 Take a note from the men who coined the traditions of a gentleman and never be without! 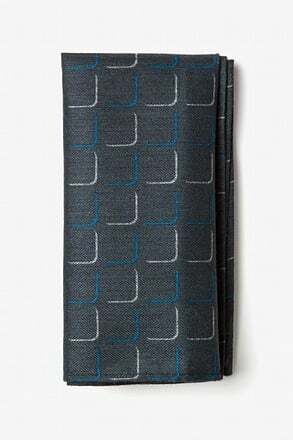 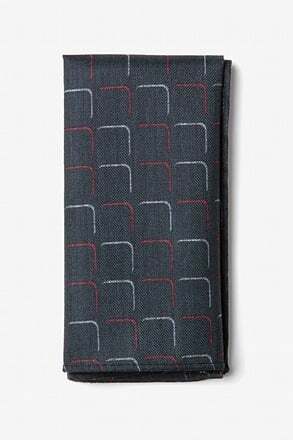 Your breast pocket is not only a place to store your sunglasses or a makeshift business card holder, it's an opportunity to add value to your look and shouldn't be overlooked. 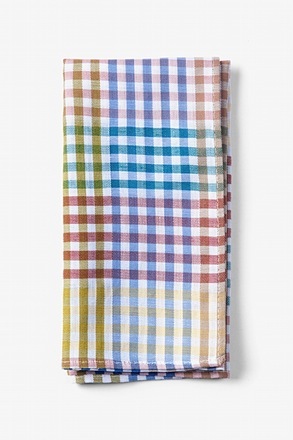 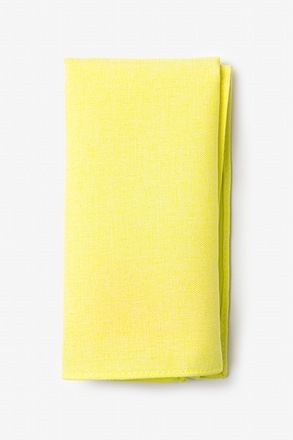 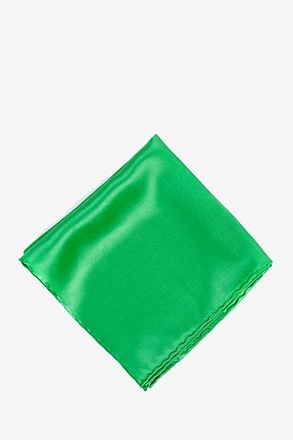 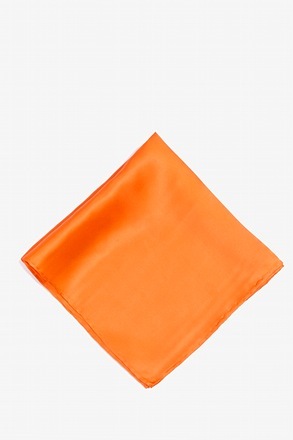 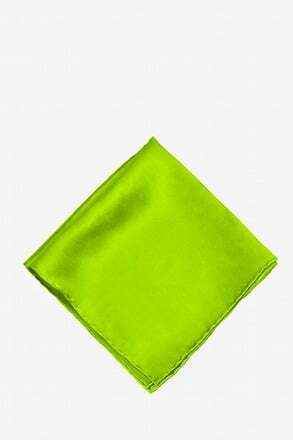 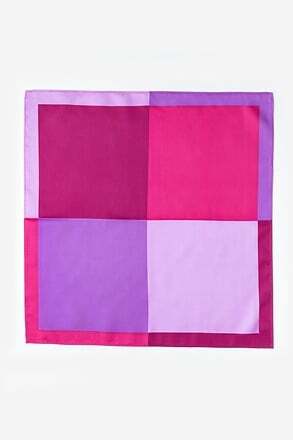 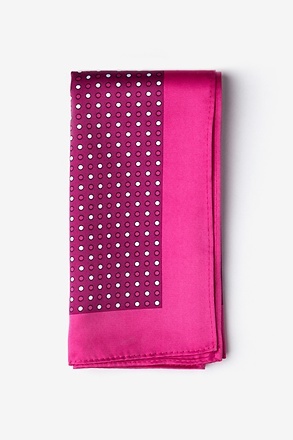 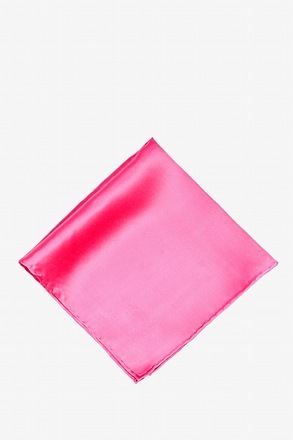 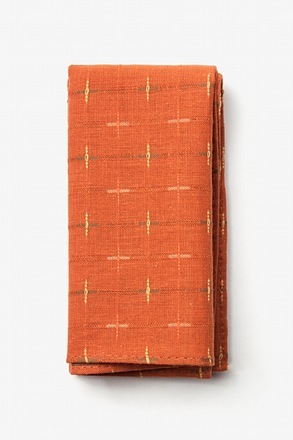 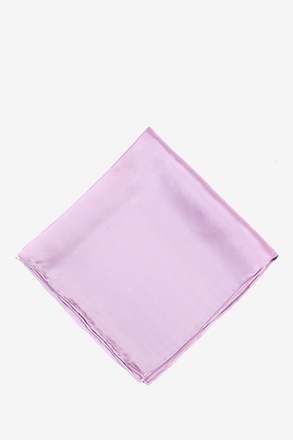 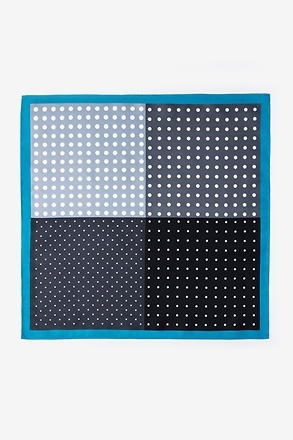 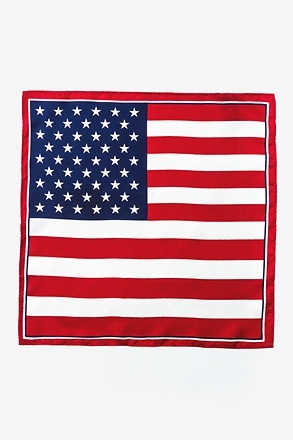 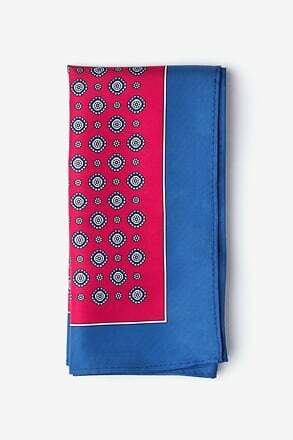 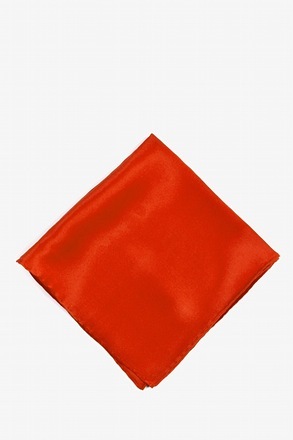 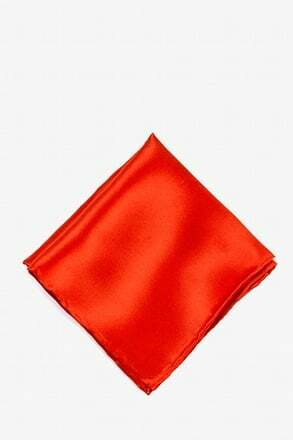 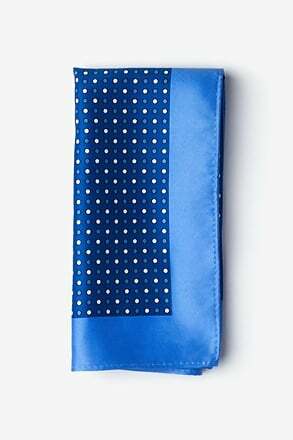 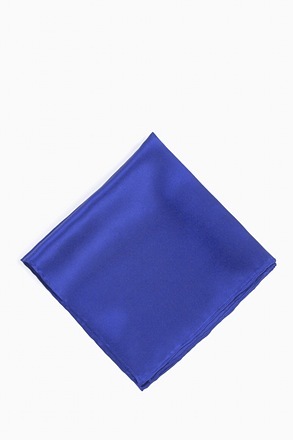 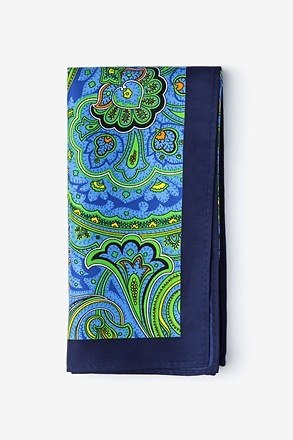 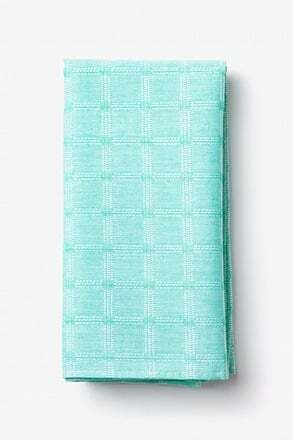 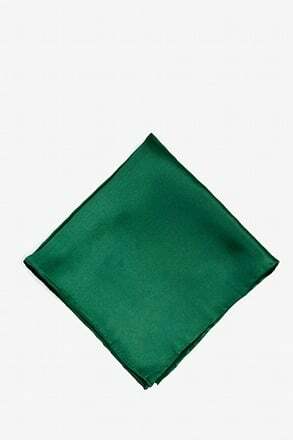 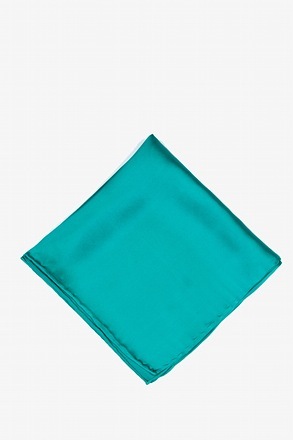 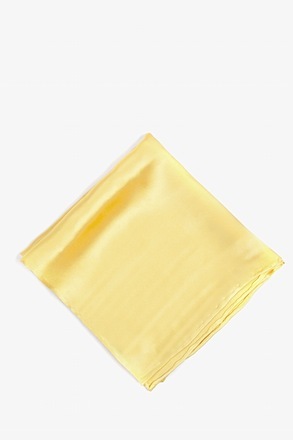 Our selection of a variety of colored pocket squares add the perfect panache to a suit in need. Take the opportunity to add the element of texture to your 9-5 ensemble. 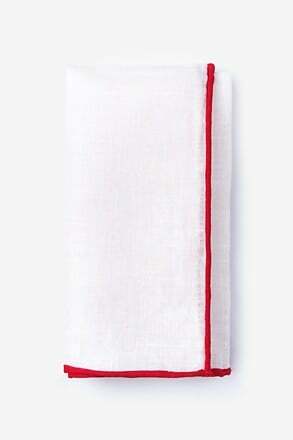 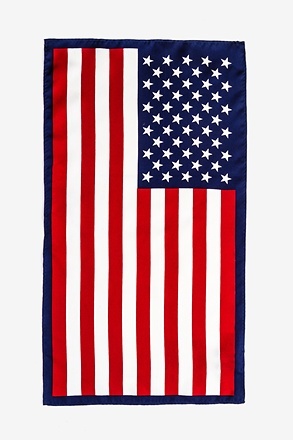 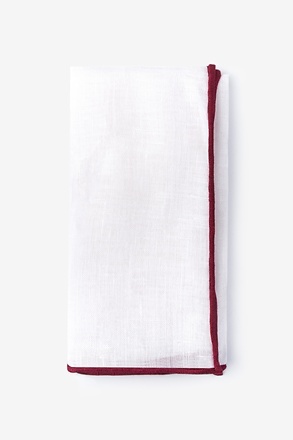 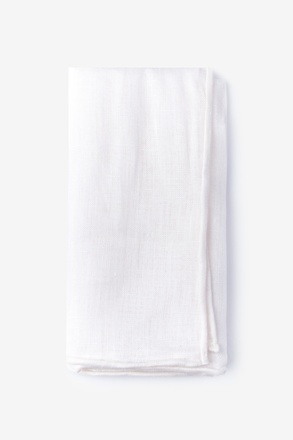 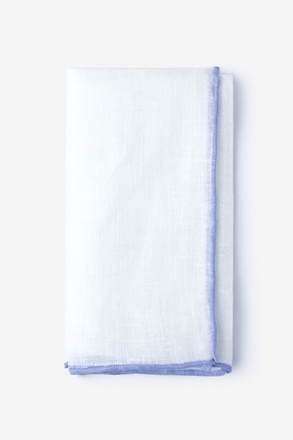 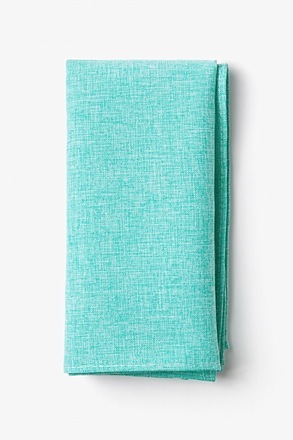 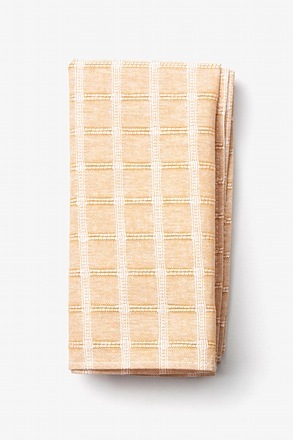 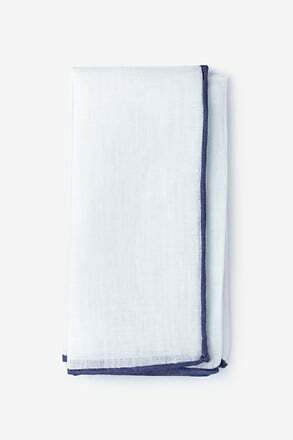 Add a crisp and clean look of a luxurious linen or the classic sheen of a standard silk. 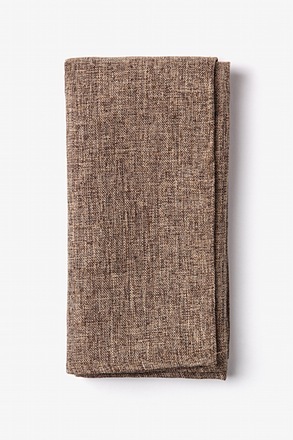 A thick and soft wool gives a touch of winter seasonality, while a casual cotton number gives a nod at warm summers. 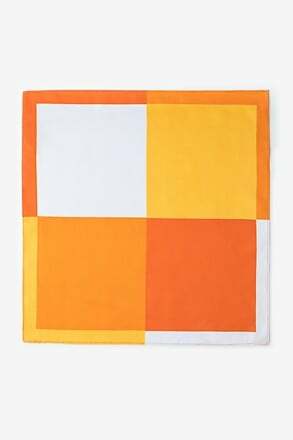 Make a bold statement with a bright complementary color, or keep it classic with a monochrome option. Even with the most reserved colors, the addition of a pocket square will bring attention to your otherwise neglected jacket pocket and establish yourself as a true style connoiseur. This timeless accessory can trace it's roots to ancient Greece, but still remains stylishly relevant to this day. 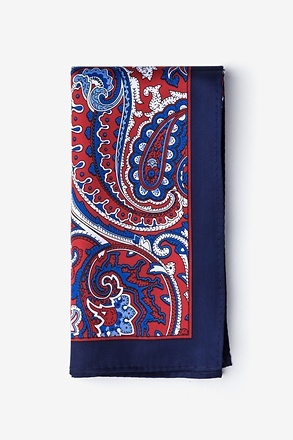 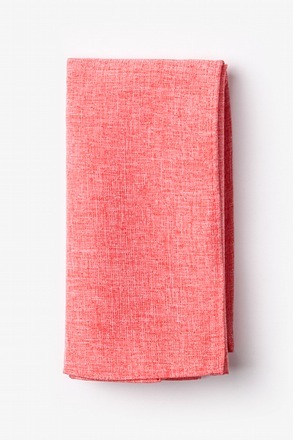 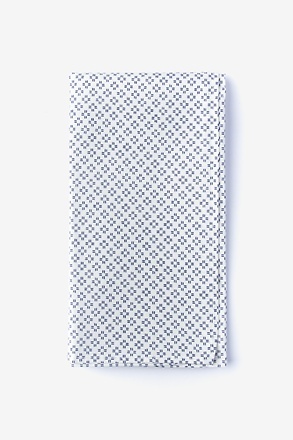 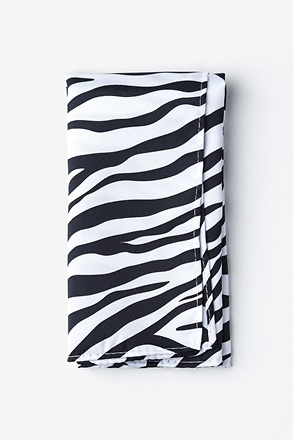 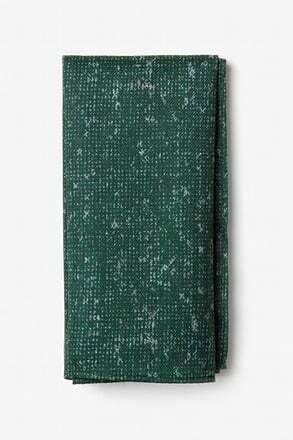 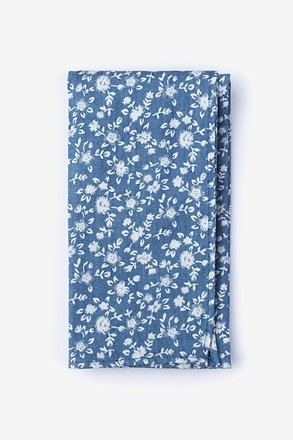 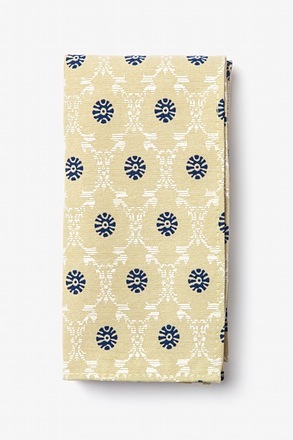 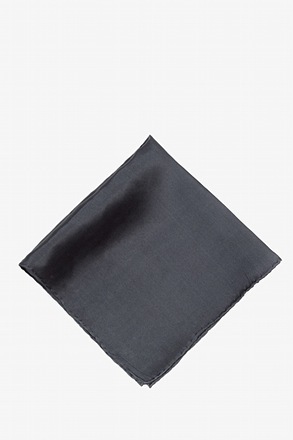 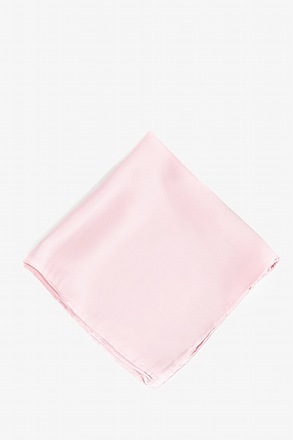 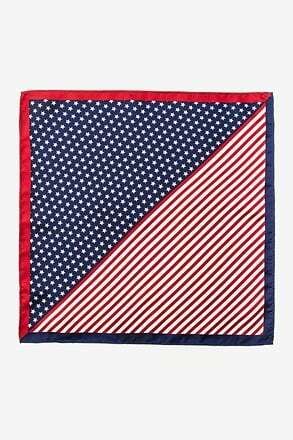 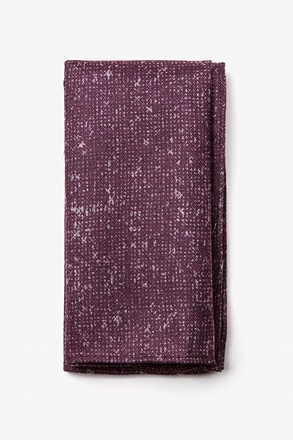 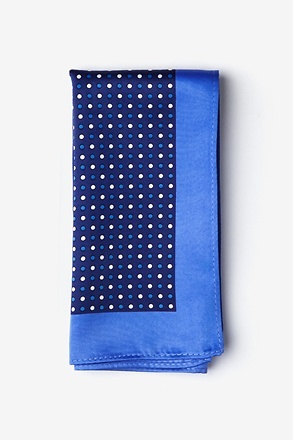 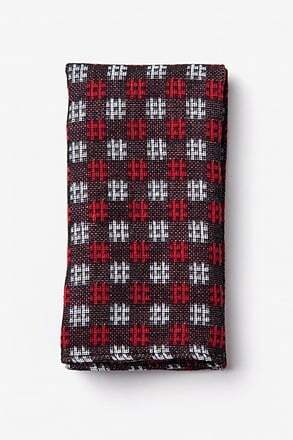 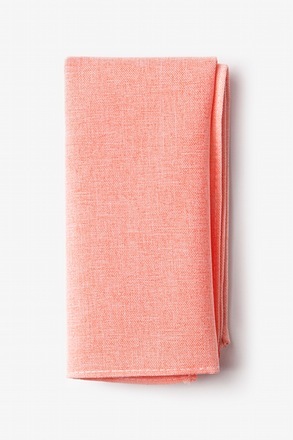 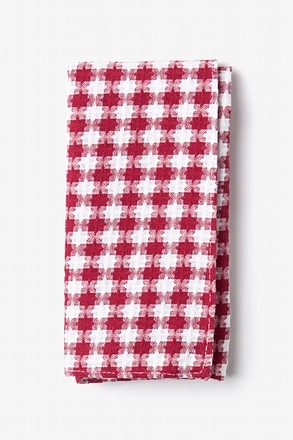 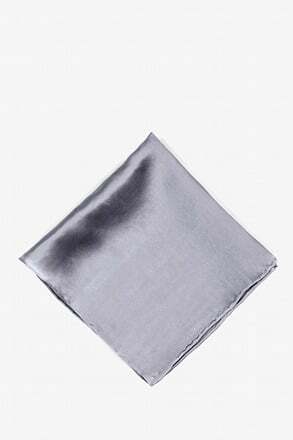 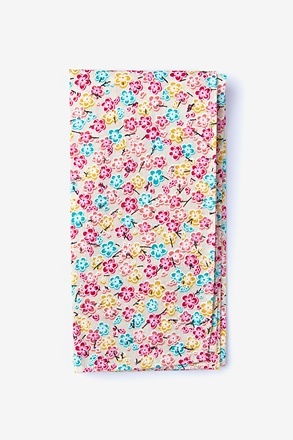 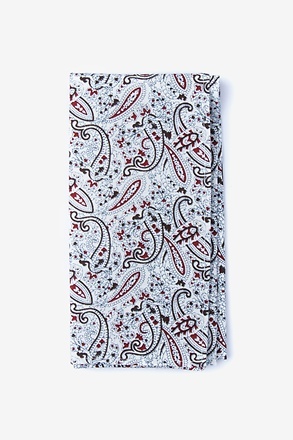 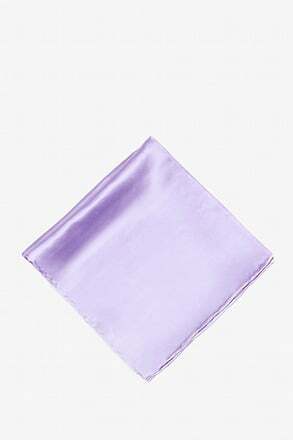 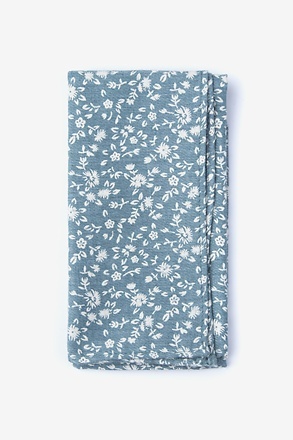 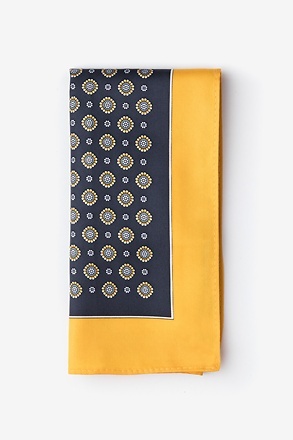 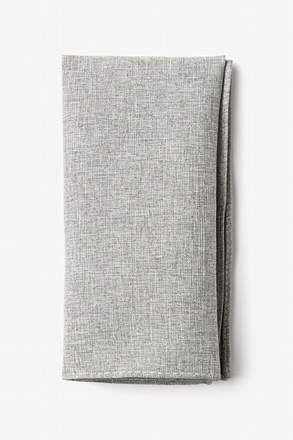 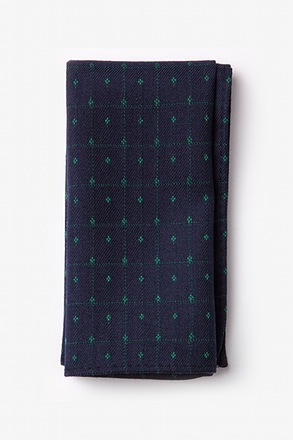 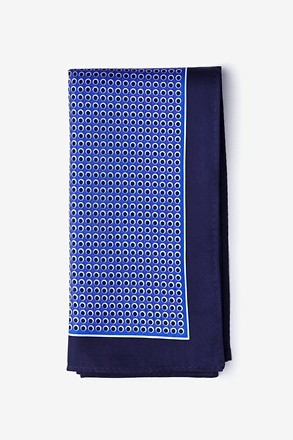 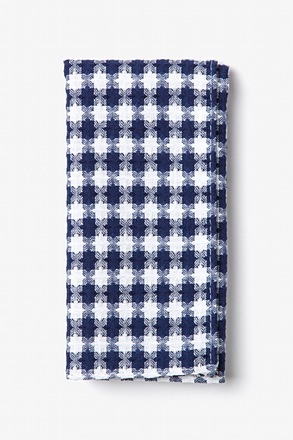 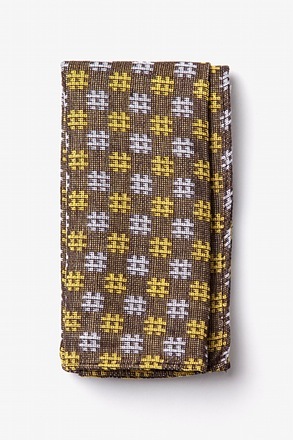 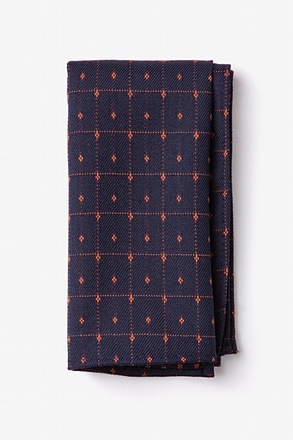 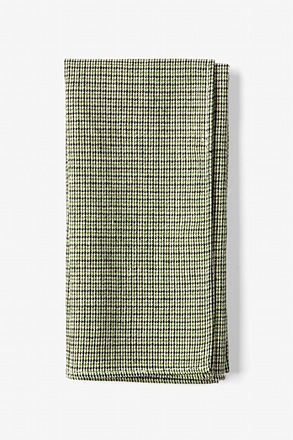 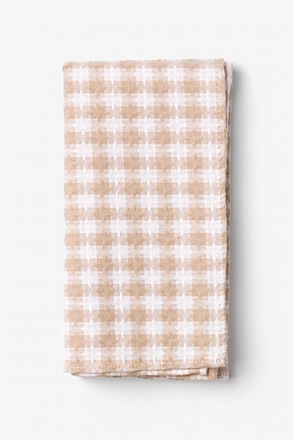 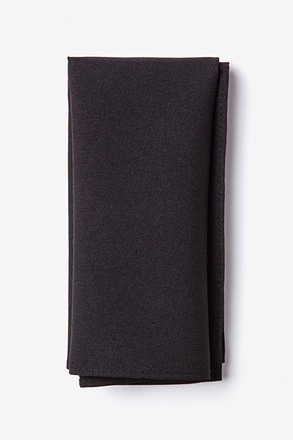 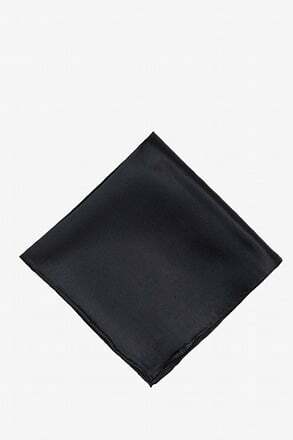 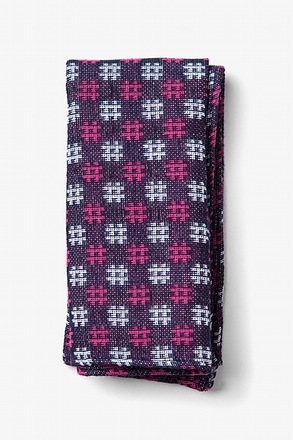 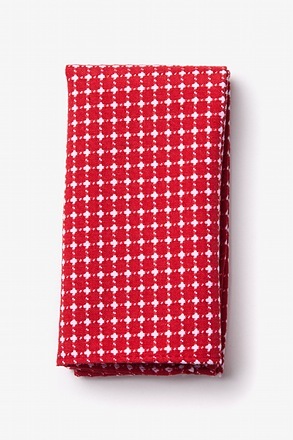 A suit will always be incomplete without a pocket square, so stock up on this menswear staple.